Twitter just announced the financing we did with them. My post explaining why we are so excited about this investment is on the Union Square Ventures blog. 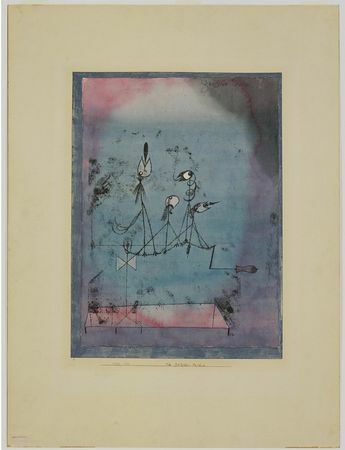 The photo decorating this post is called "Twittering Machine" and it was done by Paul Klee in 1922. I guess Klee really was a visionary. I certainly have become a twittering machine and I am really enjoying it.